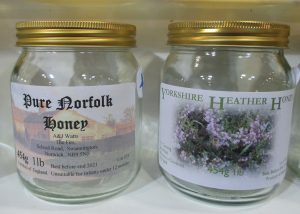 Nectar from ling heather produces of one of the world’s most stunning honeys. It takes quite a lot of effort to obtain a crop, the harvest is usually limited in size, but the taste makes it all worth while. 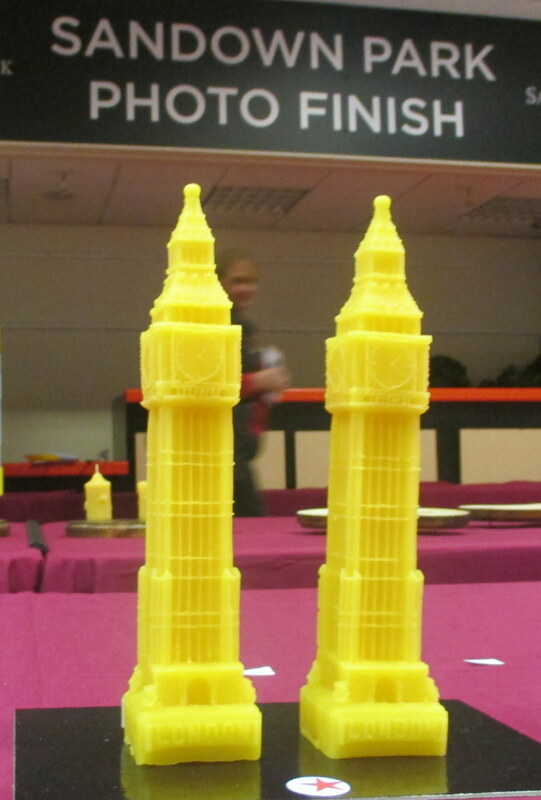 Here is one of the fascinating aspects of the end result. Once extracted, pure ling heather honey is as stiff as a gel. But one quick swirl with a spoon and it turns liquid again before settling back into its gel state. This characteristic even has its own word: thixotropic. 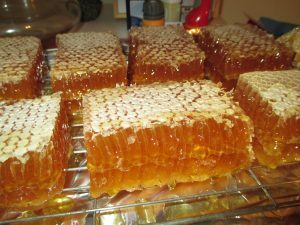 The honey even looks diffferent. 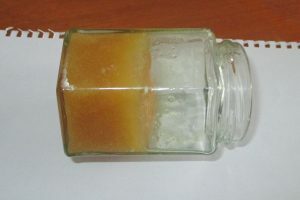 If it is extracted with an apple or honey press, bubbles will appear in the gel and won’t disappear. 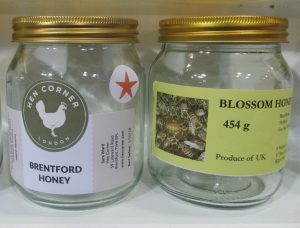 That’s another sure sign it’s pure ling heather honey. Extracting with a normal centrifugal extractor is not easy – the gel will just sit in the cells unless it is first agitated with a special multi-pin, agitating device. Obtaining a harvest requires some special steps. 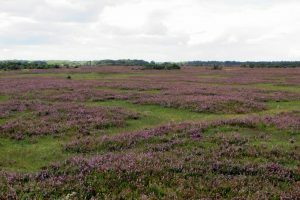 Ling heather, growing in Britain in upland moors or lowland heath like the New Forest, begins flowering in late July and continues until September. So, any colonies taken to the heather need to be approaching peak condition after the summer flow has finished. 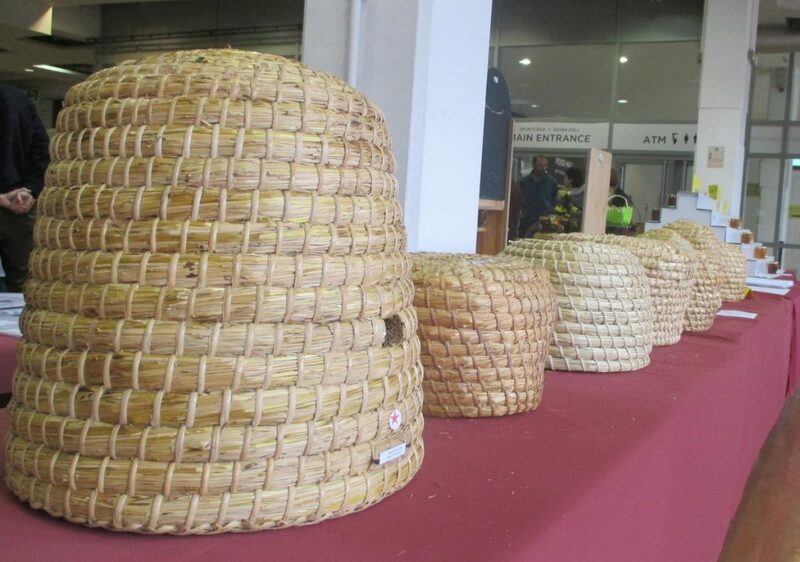 They need a young queen and plenty of bees ready to forage. 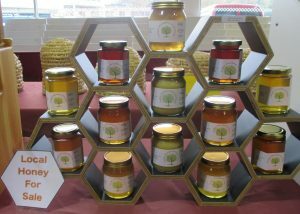 Healthy bees are vital. 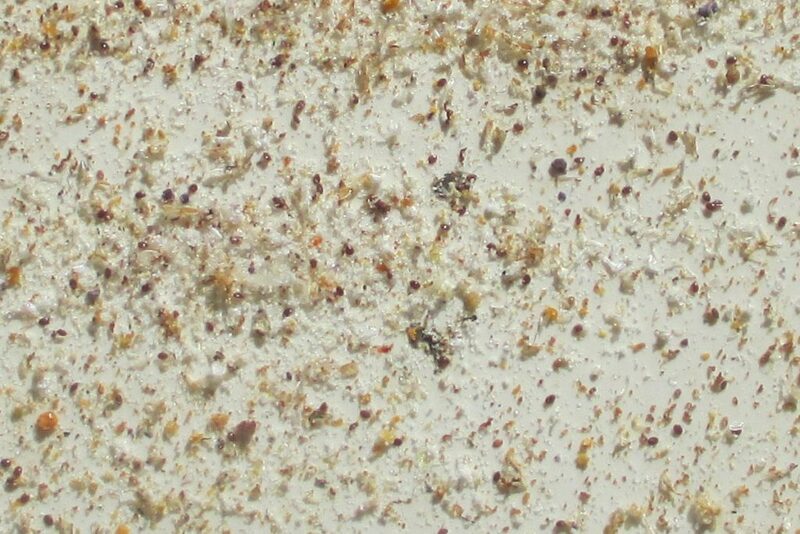 The varroa population needs to be low – at a time of year when varroa populations are near their peak. And care must be talken at the heather in reducing entrances to try to ensure their is no robbing by other colonies. Migratory beekeeping can promote the spread of disease, and plenty of beekeepers take their bees to the heather. As ever, good weather is essential. Throughout Britain this August seems to be brought fairly good conditions and there are reports of it being a good heather year. Yields are seldom high, but at worst bees usually fill their brood boxes with plenty of winter stores. And the taste? Ling heather honey is not as sweet as other honeys and even has a slightly bitter taste. Caramel, woody, fruity and tangy spring to mind as taste descriptors. 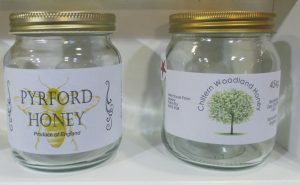 The taste persists for a long time on the palate and the smell of an opened jar is instantly recognisable. A small amount will go a long way in flavouring foods. My favourite is to have it with Greek yoghurt and banana. 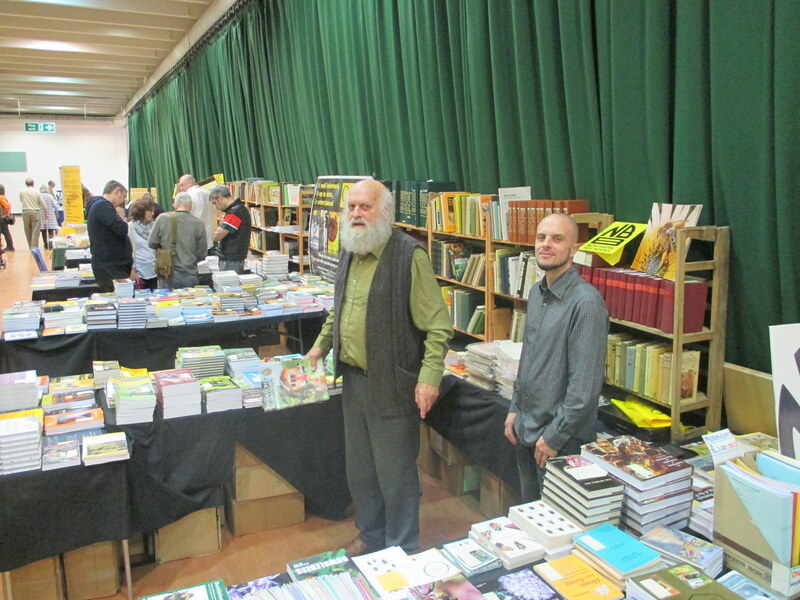 There is a new, very comprensive book on Heather Honey just published by Bee Craft: Heather Honey by Michael Badger. 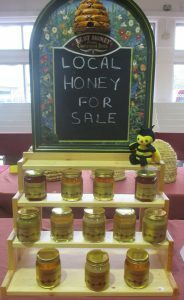 It tells the story of heather honey from its environment and ecology, through the history of ‘heather-going’ to the practicalities of heather honey beekeeping today. 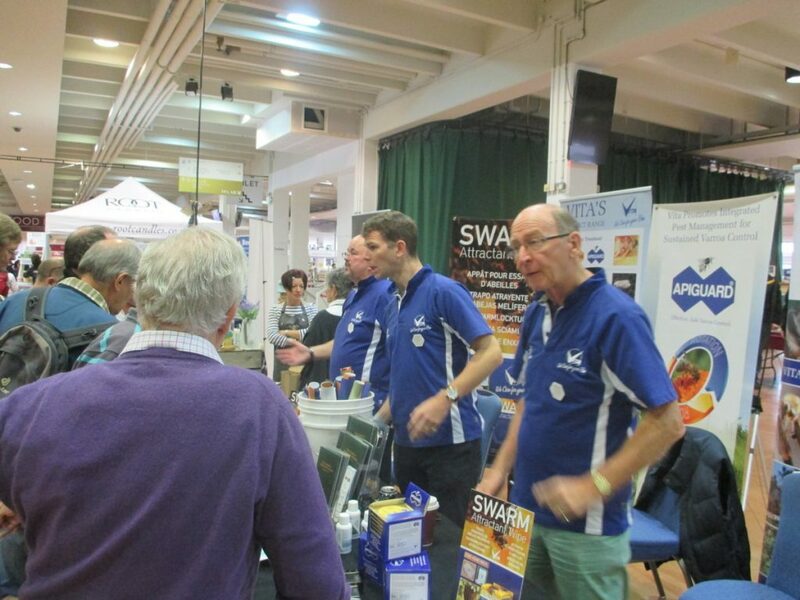 The new venue of the UK’s National Honey Show at Sandown park race course was very popular with Vita folk who attended. There was lots of space and not many hurdles. 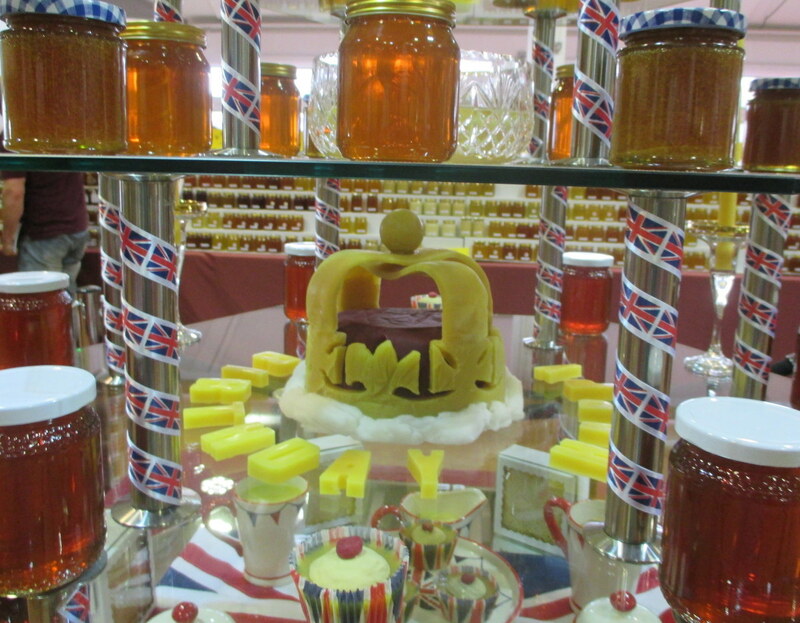 Here are some photos to give a flavour of the event which is a mix of honey show, lecture programme and trade stands. Jon, Sebastian and Jeremy conversing with enquirers. To coincide with an article on Drone Congregation Areas to appear in the Bee Craft November 2016 issue, here is a small selection of videos of drones in action and below that a series of links telling of my searches for DCAs over the past two seasons. 3 August 2015 Drone Goal? 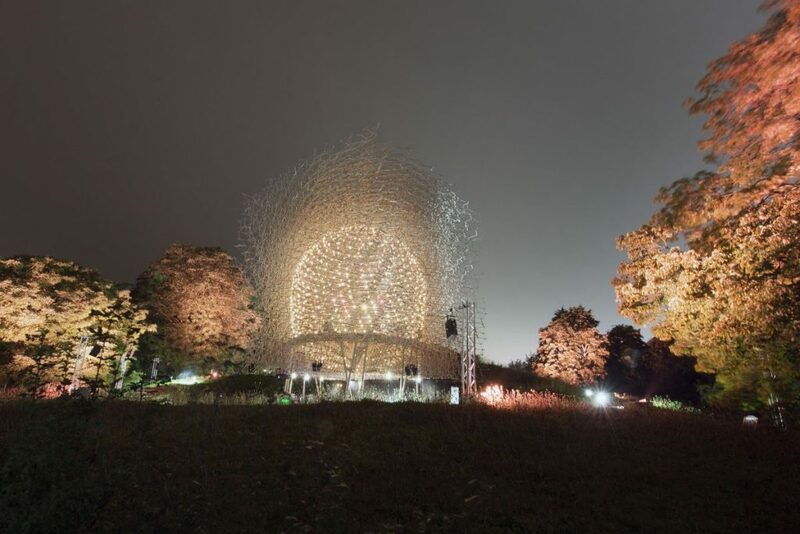 Last night saw the first live music performances inside the astonishing Hive at Kew Gardens, London. 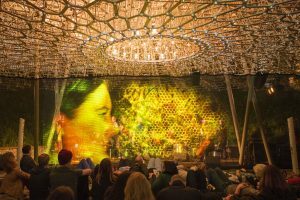 BE – the musical collective behind the honeybee-inspited soundscape that fills Wolfgang Buttress’ Hive – performed live inside The Hive at Kew Gardens. Amongst a thousand flickering lights glowing against the night sky, the sound, energy and symphony of tens of thousands of bees and a few musicians created an awe-inspiring atmosphere. 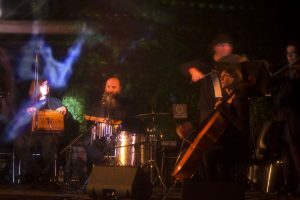 Wolfgang Buttress’s multi-award winning installation, inspired by the plight of the British bee, was the initial inspiration for a musical project, now available on CD: Be One. Featuring a repertoire of vibrational messages that honeybees use, the composition has four main elements: Begging Signals, Waggle Dance, Tooting and Tooting and Quacking. I was there for the first performance which wowed the audience. It was an unforgettable and magical evening. I’d recommend a listen to the CD for any beekeeper. Here’s just a fraction of the work of Apiguard after three days this week. Don’t forget to treat! The shiny brown ovals are varroa mixed in with crystallised honey, pollen and wax flakes on a collecting screen below a mesh acting as the floor of the hive. 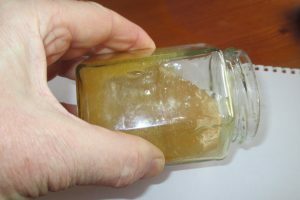 Throughout the season in my apiaries, varroa populations seem to be a little lower than previous years, but that’s quite enough thank you!